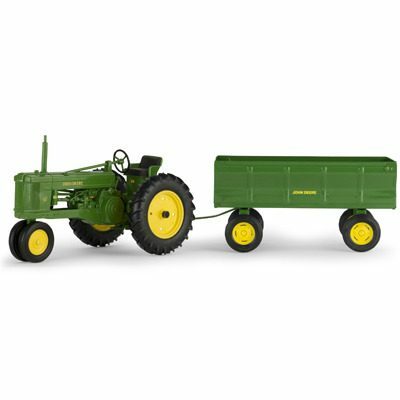 1/16 50 with Flarebox Wagon – Bartron Supply, Inc.
Two piece tractor and wagon set. 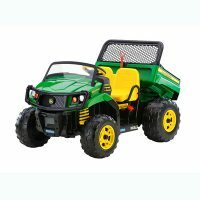 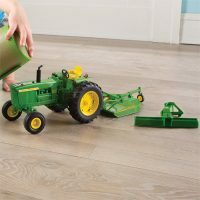 Tractor features die-cast and plastic construction and comes with a stamped steel wagon. 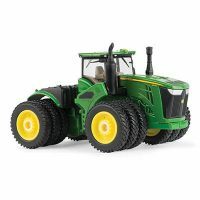 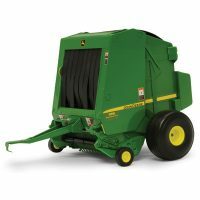 Both are compatible with other 1/16 scale and Big Farm tractors and implements.